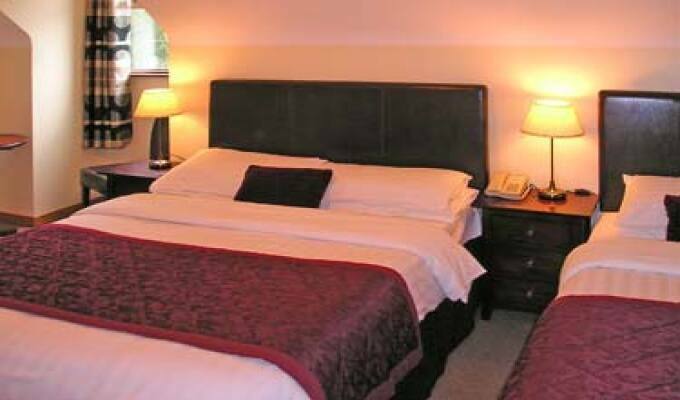 Mountain View Guesthouse is an Irish Tourist Board approved family run 4* Guesthouse. 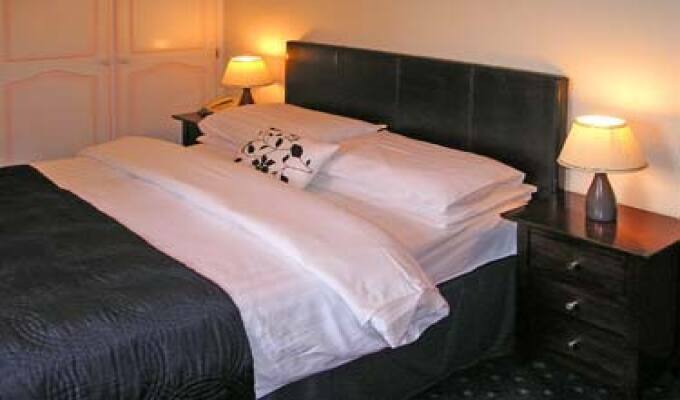 It was awarded this much sought after 4* Guesthouse classification in September 2011. 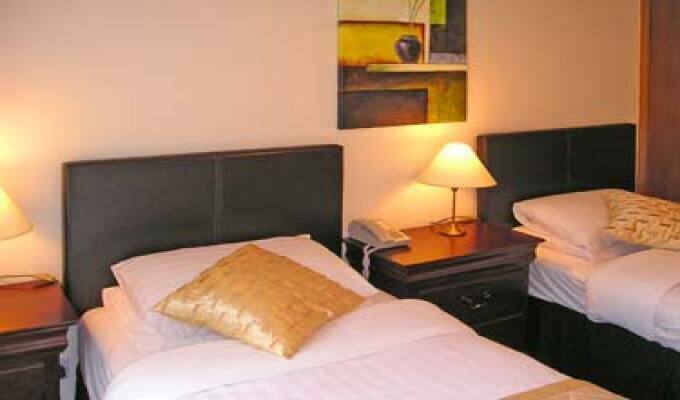 Our location offers a quiet and tranquil setting with beautiful mature gardens. 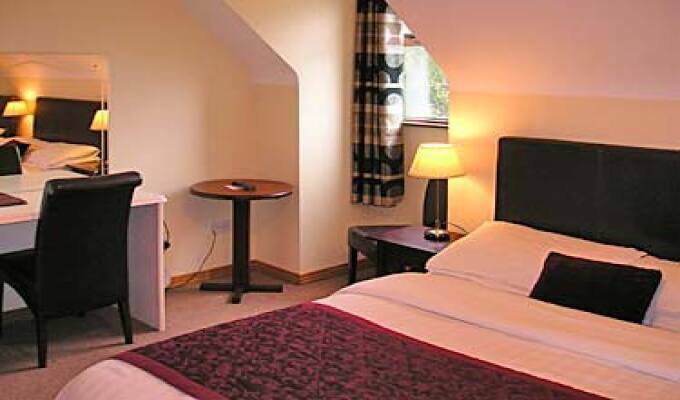 Our recently refurbished bedrooms offer comfort and relaxation in a modern surrounding. 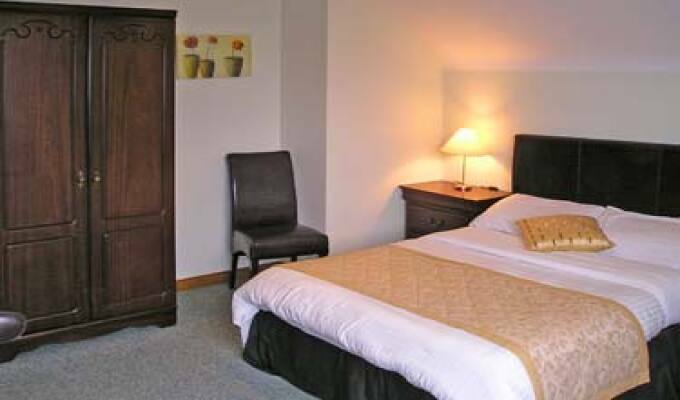 All rooms are en-suite and are equipped with multi-channel televisions, tea/coffee making facilities, direct dial telephones, hair-driers and complimentary WiFi. Leisure activities in the area include golf, walking, boating and fishing. 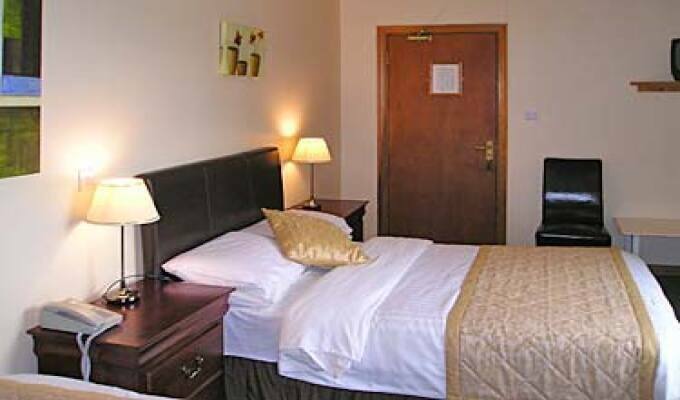 Ideal base for touring Connemara, Galway city, Cliffs of Moher and the Burren. 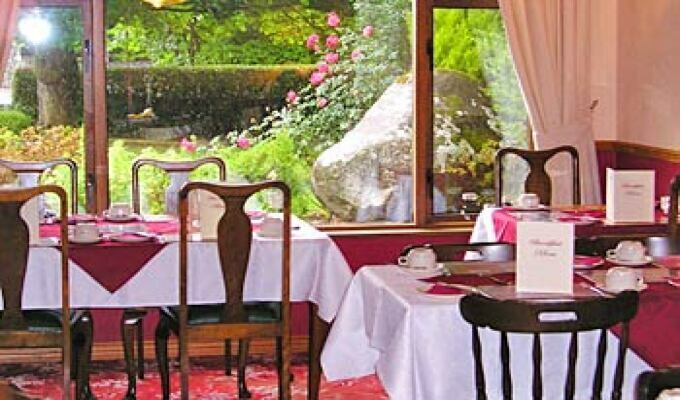 After a good nights sleep our famous breakfast is served in the Dining room where you can choose from our extensive menu of juice, cereals, fruit, yoghurt's, cheese, a selection of breads or a freshly cooked traditional Irish breakfast. Set in a quiet location just under 4 km from the picturesque village of Oughterard. 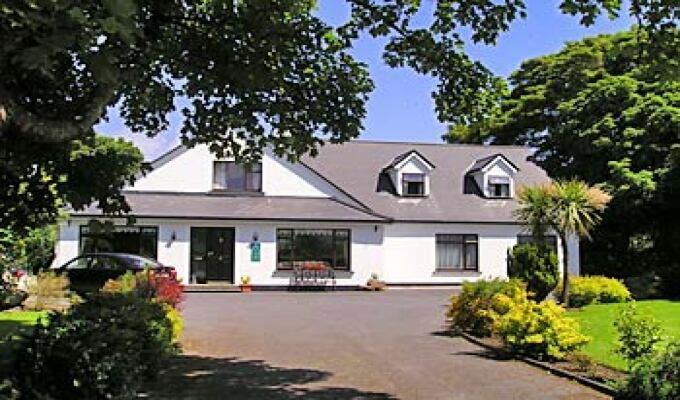 Ideal base for touring Connemara and within walking distance of Oughterard Golf course and Lough Corrib. 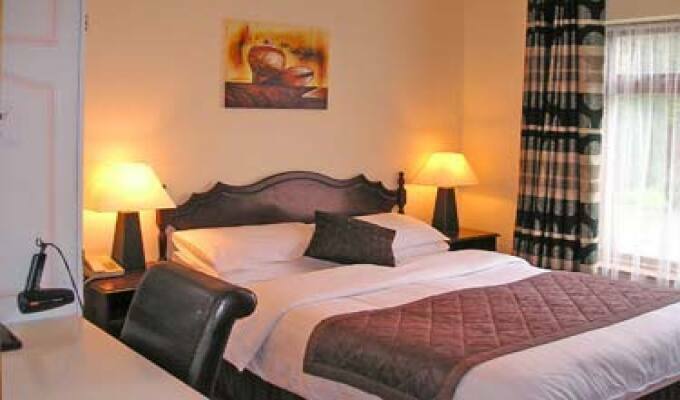 A 20 minute drive will bring you into the heart of Galway city. Very well looked after and everything was no trouble to the hosts. We even had a rainbow over the property! Upon arrival we were warmly received, Room was clean and comfortable. The breakfast was nice and the bacon was also very delicious, better than on other nights in Ireland. Richard and Patricia are friendly people and have time to have a chat with you. It was a pleasant stay, which looked fine there.